What is Relationship and Marriage Counseling? Everyone has ups and downs in their relationships, especially if those relationships are long-term. These challenges can bring tough questions to the table, such as whether to stay together or part ways. In many cases, it helps to have a neutral, levelheaded third party help you navigate the storms. It’s even better to have a caring therapist with experience who can help you understand each other and yourselves better as well as teach you ways to communicate and cope with strong emotions. Couples who seek this therapy may be dealing with substance abuse issues, infidelity, sexual problems, anger, or other conflicts – like disagreements over finances or parenting. Sometimes there may not be a specific problem, and it may be used to work better together or communicate more effectively. While marriage counseling can be a great benefit for struggling marriages, it can also be useful to those that want to improve one that isn’t struggling. While the term “marriage counseling” is commonly used to refer to various kinds of relationship counseling, you don’t have to be married to see the benefits. Many people use couples counseling to help them determine if their current partner would make a good spouse. 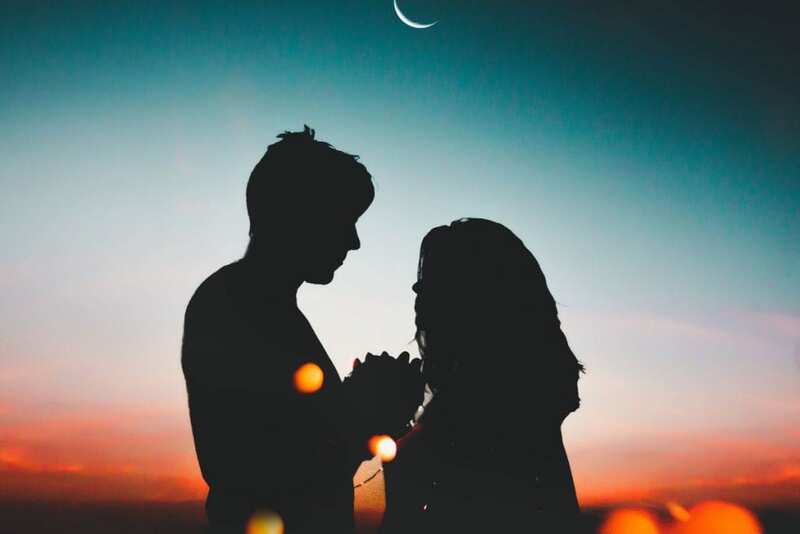 Couples counseling can also be used before the wedding to help couples strengthen their relationship and prepare for both the good times and the challenges that lie ahead. Much of marriage counseling focuses on teaching vital communication skills and learning how you can put them to work in your relationship. The more open and honest you are about your struggles, the more helpful your counselor can be. If your partner is unwilling to go to counseling with you, you may go on your own. While it may not be quite as effective as having both parties there, you may be surprised at how much you’ll learn about what you can do to help strengthen yourself and your relationship in individual therapy. This type of psychotherapy is usually short-term, so don’t hesitate to go, even if it’s just to talk to someone about your struggles. The discoveries you make about yourself can benefit all your relationships, not just your relationship with your partner. Perhaps the most important part of couples counseling (or any sort of relationship counseling) is learning to communicate effectively. There are many different styles of communication, and learning how you and your partner communicate best is an important step to learning how to resolve conflict. Our hope is that the information and techniques you learn in counseling will give you the tools to eventually handle most relationship problems on your own.